Watch this short video clip given Below. Its so inspiring !!! 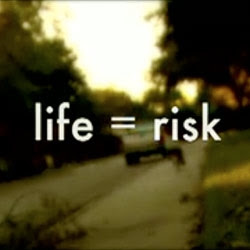 The clip narrates many examples of real men who had met with small or big failures in life. But they still didn’t call it a day. They tried well to better themselves, worked hard day and night and achieved their dreams. And when they achieved , the achievements couldn’t just be too small to go unnoticed. I am sure you know these famous people like The Beatles, Ulysses S. Grant, ,Michael Jordan, Thomas Edison, Walt Disney and the biggest of all, Abraham Lincoln. See the video to know what failures these people faced in an earlier stage, when they were not this famous and well known. Share to Inspire others too! God Bless.